We hope this movie gets a PH release! 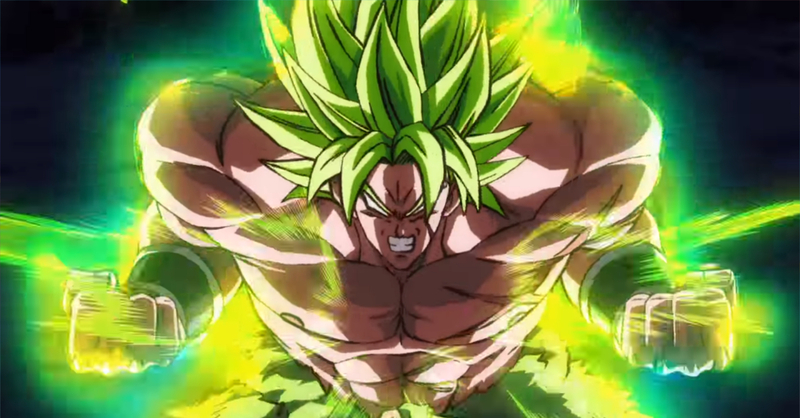 Revealed last July, Dragon Ball Super: Broly is an anime movie that we can’t wait to see! Not only is DBS: Broly the first movie in the ‘Super’ era, it’s also the first time in over 20 years that we’ll get to see Broly again; his last appearance was way back in 1994 in Dragon Ball Z: Bio-Broly. While we were already treated to some cool character posters a few months back, we have yet to see a full trailer for the film — until now that is! If this trailer didn’t get you hyped up for the movie, I don’t know what will! 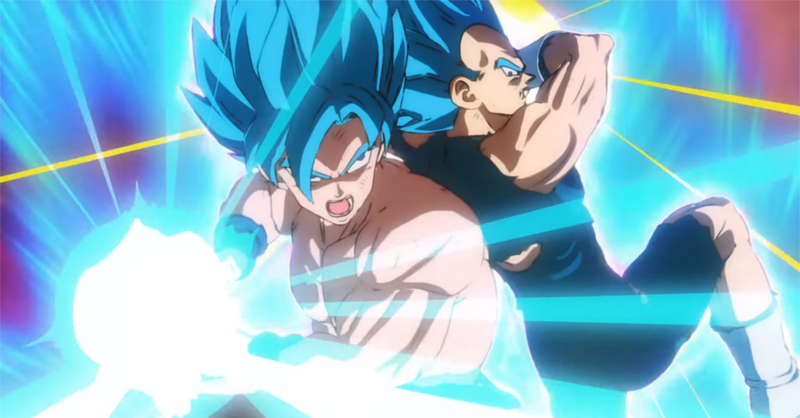 The trailer showcased snippets of an epic brawl between Goku + Vegeta and Broly. DBS fights are usually exciting, but this fight looks like it’s on a whole other level, especially when Goku and Vegeta go Super Saiyan God! Broly isn’t one to go down without a fight though, as he transforms into Broly God form to counter. Dragon Ball Super: Broly will release in Japanese cinemas on December 14. While there’s no word yet on a PH cinema release, the movie will be released in the USA and Canada on January 2019. Next articleAquaman’s Jason Momoa and Amber Heard are coming to Manila!